The Leadership Council (formerly the National Advisory Board) is a group of preeminent senior executive leaders in healthcare. 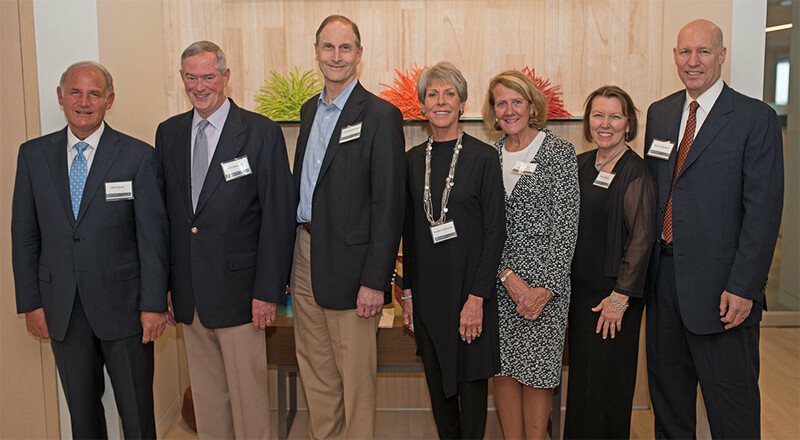 The board reflects a remarkable cross-section of nationally recognized leaders, including CEOs and presidents of major health systems and institutions, prominent foundations, consultancies, and more. Leadership Council members provide the Carol Emmott Fellowship deep expertise and wide visibility. They act as mentors, keynote speakers, and convergence conference panelists, and help drive the fellowship's vision of elevating women to the topmost ranks of healthcare leadership. Fellows interact with Leadership Council members throughout the year. For a complete list of Leadership Council members and short bios, download our PDF. Stephanie McCutcheon, CEO, Health Employers Exchange; Principal, McCutcheon and Co. Formerly with Henry Ford Health System; Walgreens Boots Alliance and Hill-Rom Holdings, Inc.